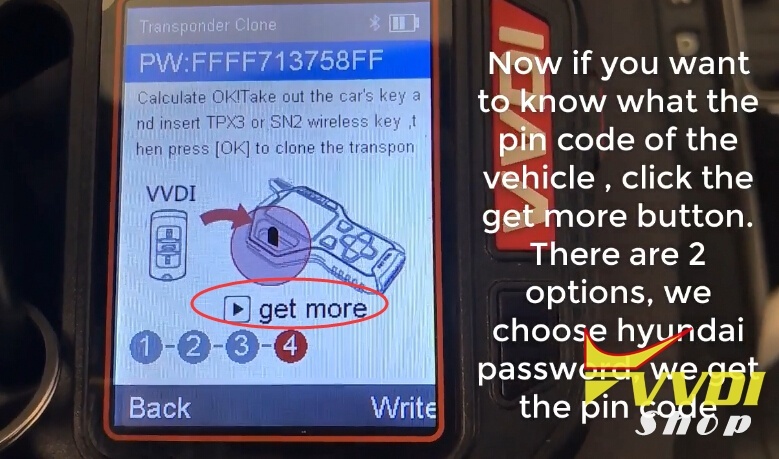 New test feedback: Hyundai ix35 2011 Pincode from Vvdi key tool vs. lonsdor k518 vs. xtool ps90. 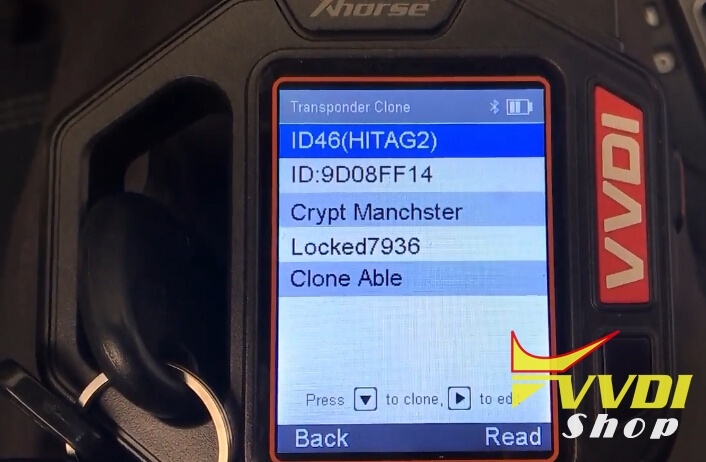 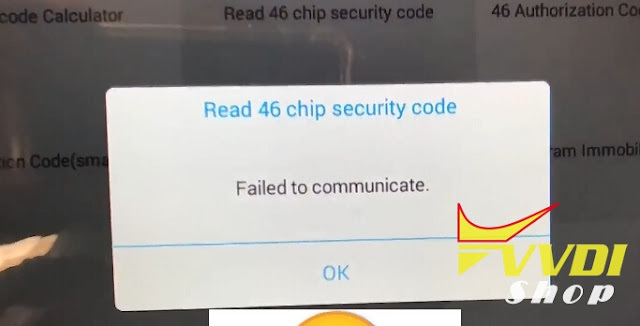 In my case, Xhorse VVDI Key tool succeed, Lonsdor and Xtool failed. 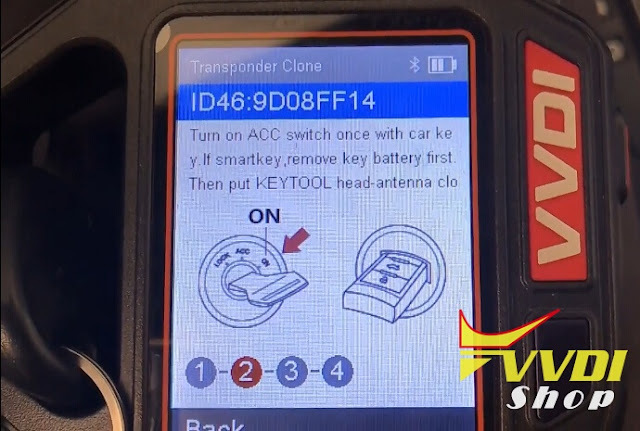 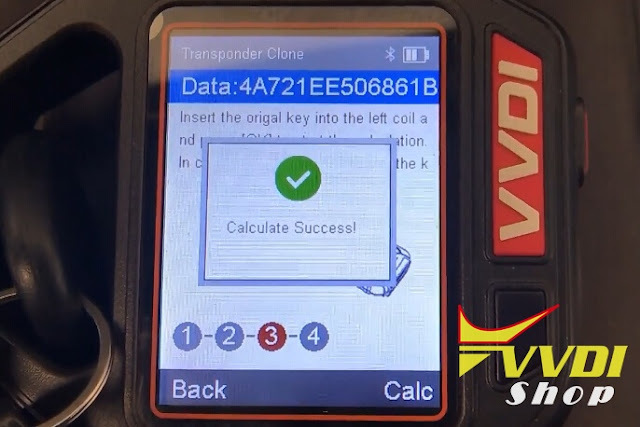 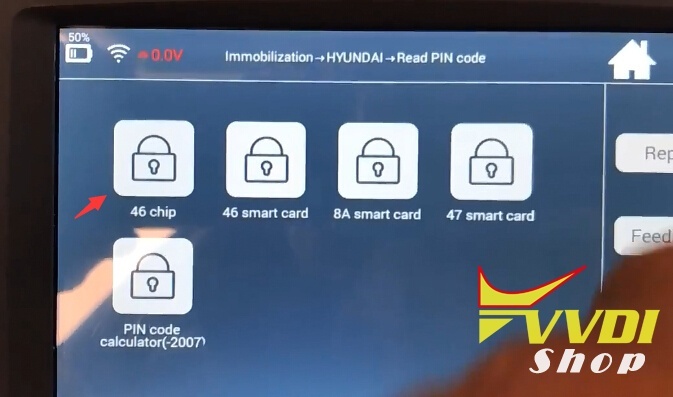 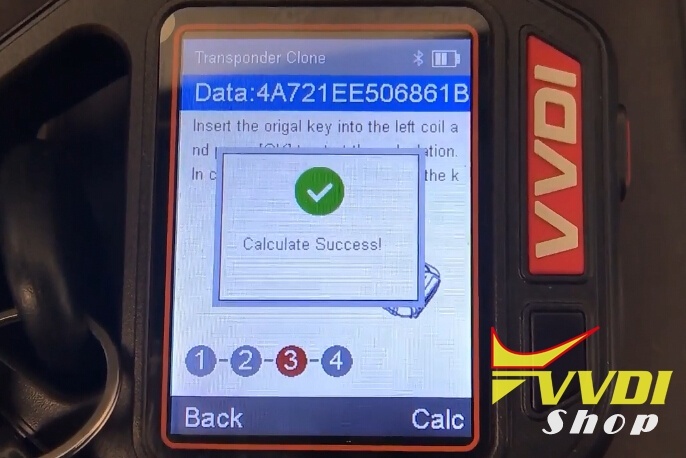 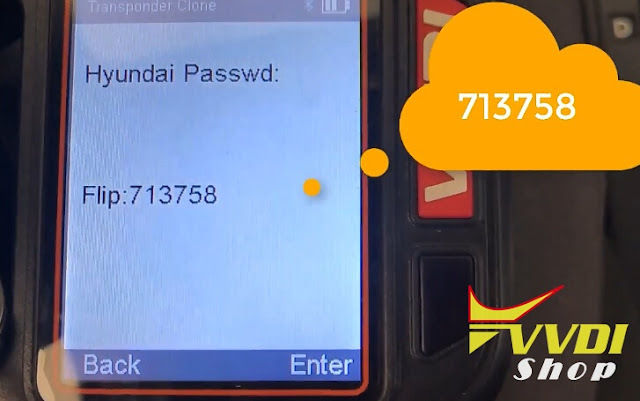 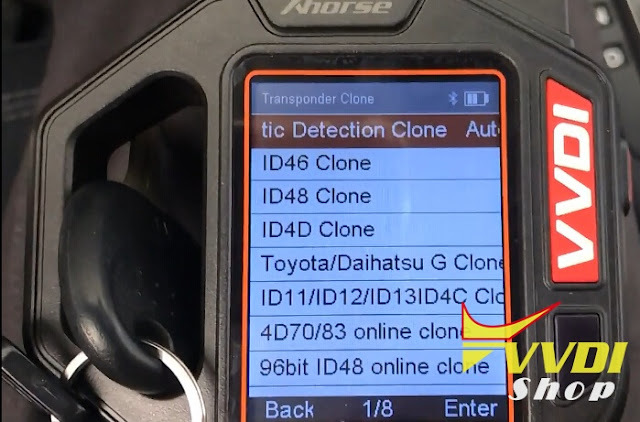 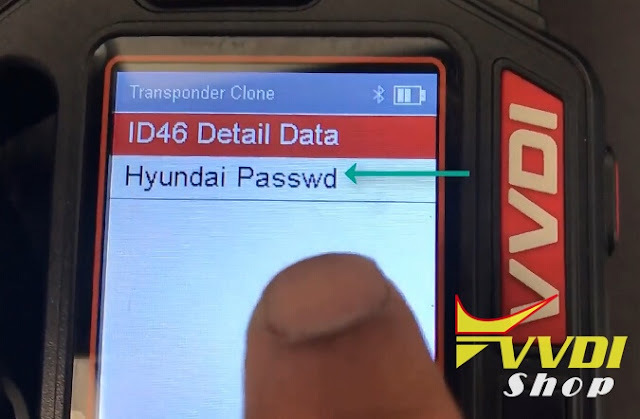 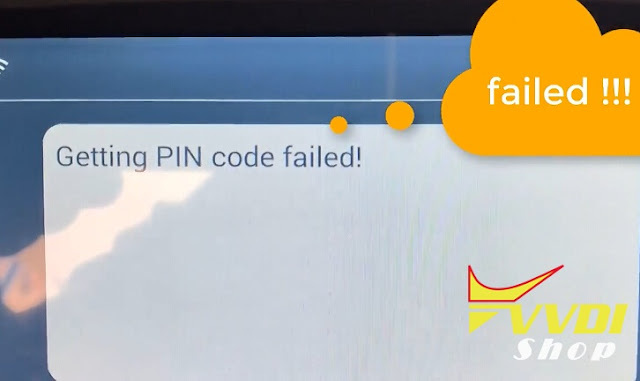 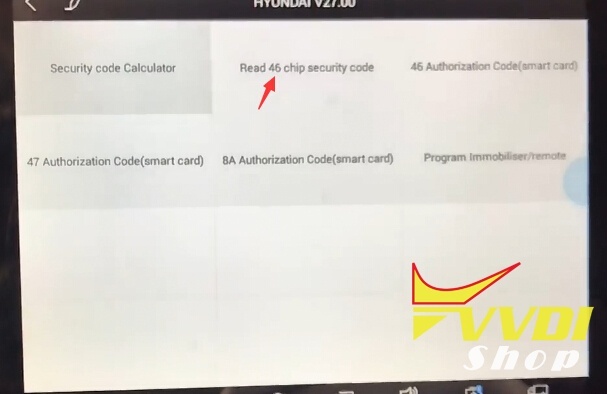 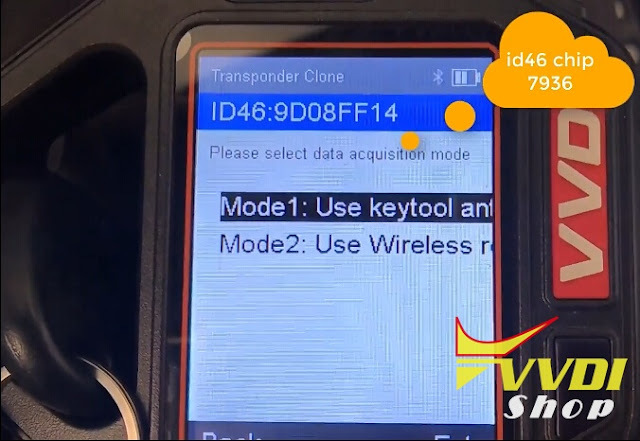 VVDI key tool successfully calculated Hyundai password.